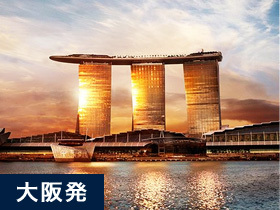 プール/イメージ © Marina Bay Sands Pte. Ltd. 2016. All rights reserved. Information is subject to change. お部屋の一例 © Marina Bay Sands Pte. Ltd. 2016. ラウンジ/イメージ © Marina Bay Sands Pte. Ltd. 2016.